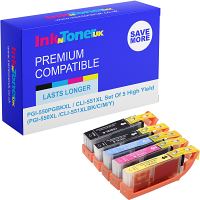 Home Ink Cartridge News Starting up a 3D Printing Business. 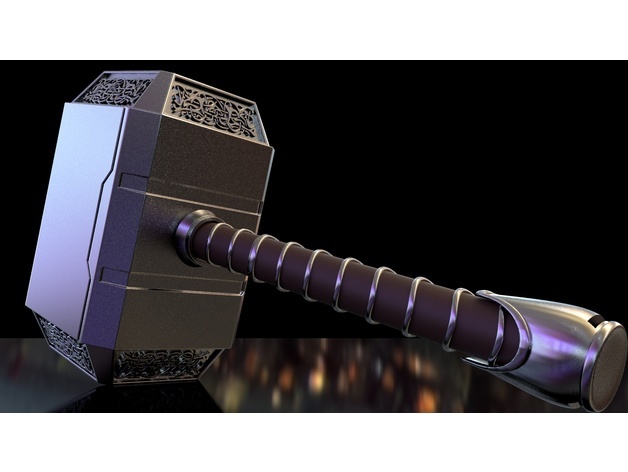 3D printing is a fast growing industry, with many people discovering its benefits. Last week we gave you pointers on how to accrue money within the 2D printing industry. So this week we will let you know on how to do that with 3D printing, what you need to learn to get started and the different avenues you can go down with this currently lucrative area. For those of you not aware, 3D printing is when you take a digital design (blueprint) and you essentially make a 3D copy of it. These models are normally made of a plastic filament, which is melted and then guided along by a nozzle in the printer. This allows you to make very complicated designs in a shorter time without the need for expensive parts. The images below show you the different variations you can design and make. Now that you know what 3D, printing is we are going to let you know how to get started! Start by learning from free CAD (computer-aided designs) tools like Trimble, sketchup or TinkerCAD. Many beginners are surprised by how quickly they are able to create a complex looking design after a few tutorials. Sophisticated and innovative designs can be made with these tools. Just make sure you use the various tutorials provided online when/if you need to. The first step is to select a printer that has the right balance of cost, quality, versatility and ease of use. 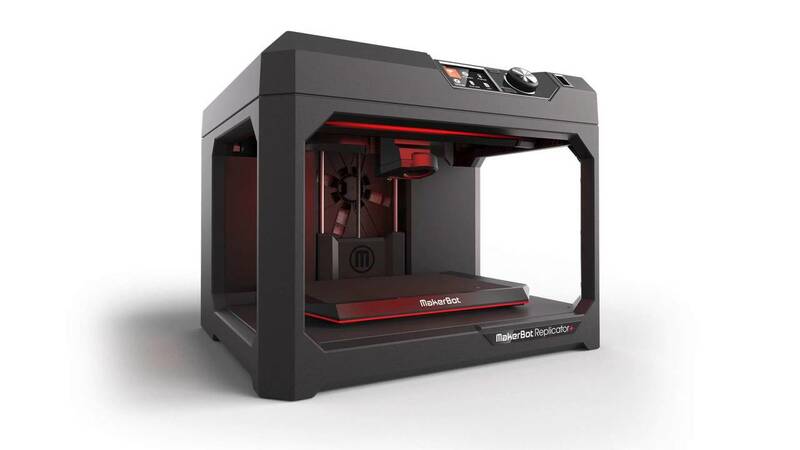 At Ink N Toner UK, we have a wide range of 3D printers for you to buy. 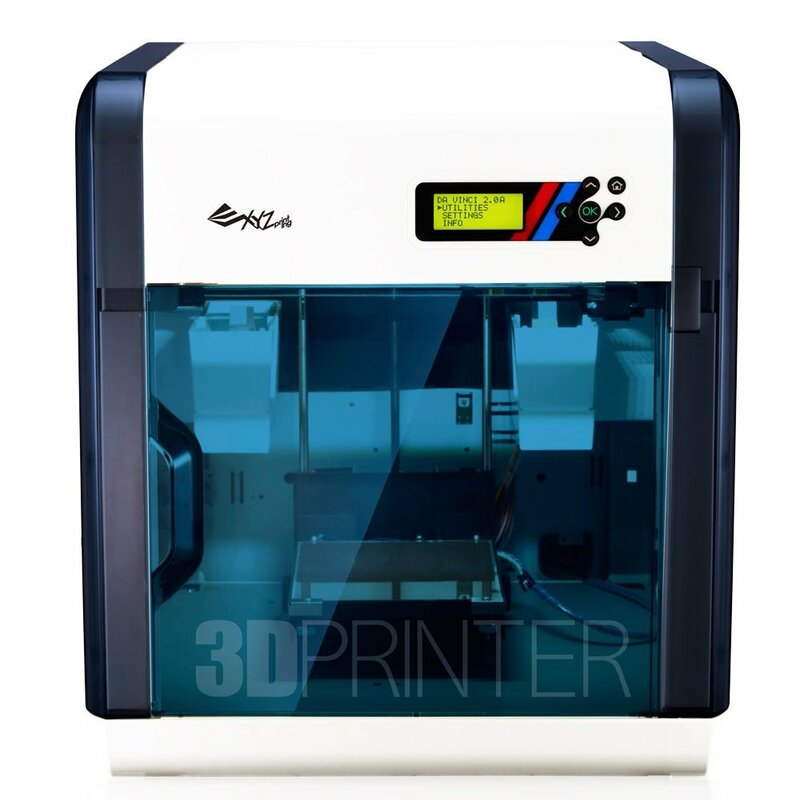 For example, we have the XYZPrinting da Vinci 2.0A Duo 3D Printer for only £426.66! It’s designed with ease of use and affordability in mind. Come up with a novel product/service that has 3D printing in mind. The key to coming up with a good service comes back to the versatility 3D printing gives. For example, the ability to modify designs allows for wide customization options. Users are able to self-create on their own websites and let the 3D printer do all the work. We hope we helped you get started on the way to 3D printer stardom! For anymore on Printers or 3D printers, visit us at our website at https://www.inkntoneruk.co.uk/!